Successful long-standing Sushi restaurant in Riverside area. 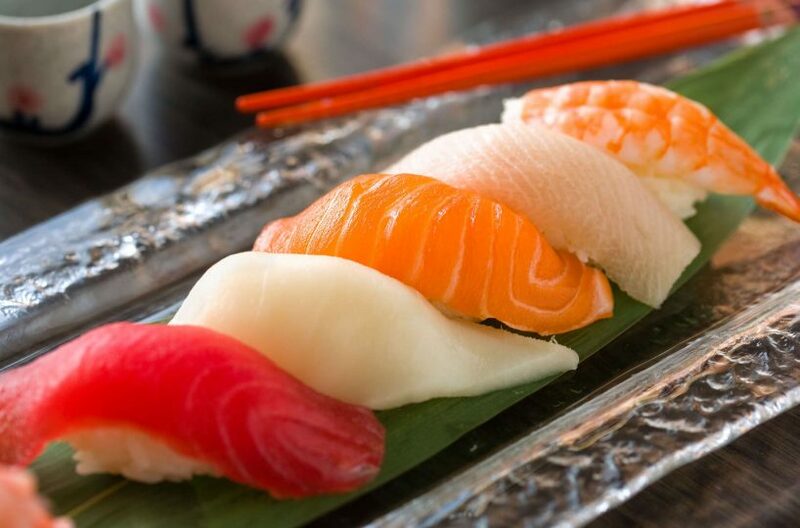 This solid cash flow business has been delivering the highest quality Sushi and Sashimi for over 15 years. Great location on a busy thoroughfare next to a major shopping area. Local loyal customers and outstanding Yelp reviews. Features a recently upgraded beautiful sushi bar with new Hoshizaki counter showcase and seating for ten. Fully equipped kitchen with a large Type 1 Hood with fire suppression, six burner DCS Range, Regent Grill, Double Fryer, Rinnai Rice Cooker, Magic Chef Cooler, Beverage Air under counter freezer, True under counter refrigerator, True 2 door upright freezer, and 125 square foot walk-in. Lots of stainless prep and rack storage throughout. Three compartment wash sink and hand sink for food prep. Private office with security system. Spacious seating for 106. Own this profitable Asian specialty restaurant for only $288,888!